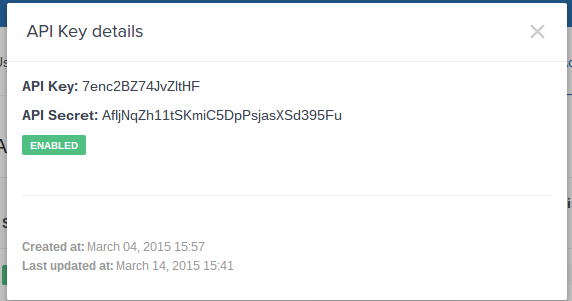 [update] I have extended the bot to be able to trade Ethereum as well! I recently got my Raspberry Pi Zero Wifi and I tell you this thing is a game changer. 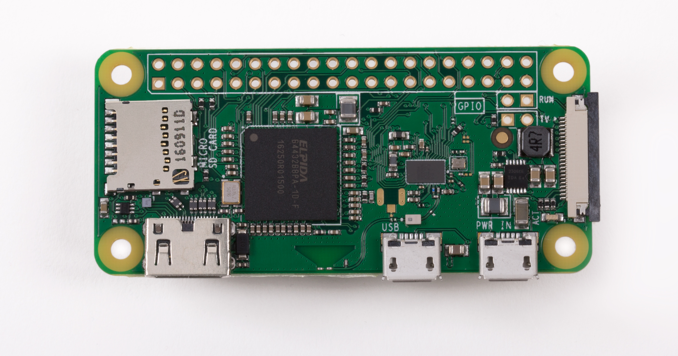 I have used RasPis before but since this device has a much smaller footprint, uses less energy, is cheaper and has wifi on board, it's perfect for low profile or IoT projects. Why not create a simple trading bot that can trade Bitcoin and Ethereum automatically. 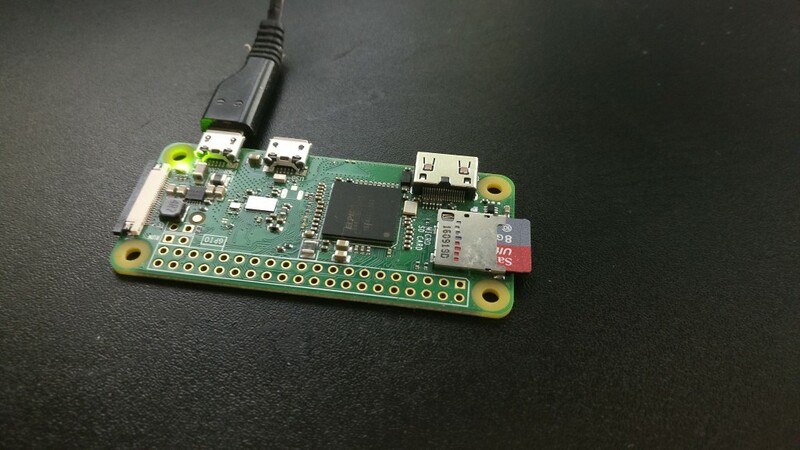 The idea is simple: The Raspberry Pi Zero uses the Coinbase API to check the prices periodically and buys and sells Bitcoin, whenever it makes sense. You should be able to give it a budget and see what it can do with it. This bot is meant to be a lurker that runs for weeks or months and waits for an awesome bitcoin price to buy and later sell. It's up to you how you want to use it! For control reasons I want to be informed whenever BTC/ETH were sold or bought. For this I use a simple webhook for my favorite (and selfhosted) chat platform rocket.chat. But it also works with a webhook from Slack! Click on "+ New API Key"
When you see the API key and secret, enter them in the config.inc.php file of the PHPTrader bot under COINBASE_KEY and COINBASE_SECRET. Warning: Keep your key and secret safe! When an attacker gains access to them it's like handing them over your house key. Note: You need to be an admin to setup a webhook for rocket.chat. Either host your own instance (it's very easy with Docker) or ask an admin you trust to do it for you. Click on "New Integration", then "Incoming WebHook"
Using the following commands, the bot will create a transacitons.json file where the amount in EUR, BTC, start price and sell price will be saved so we can track them over restarts.